1.There is not so much room for these books. 2.In celebration of the evening,he gave a warm and moving speech. 3.Many visitors find the tempo of life here very difficult. 4.The weather was crisp and clear and you could see the mountains fifty miles away. 5.It is the movement,not the color,of objects that excites the bull. 6.He was elevated to the post of prime minister. 7.The curious look from the strangers around her made her feel uneasy. 8.The use of the chemical may present a certain hazard to the laboratory(实验室)workers. 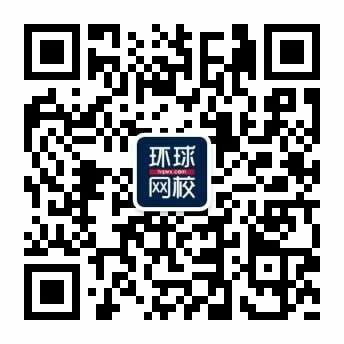 【答案解析】通过语境“使用化学药剂会给实验室工作人员带来一定的”，根据常识判断四个选项(A 保护，B 免疫，C 危险，D 象征、迹象)中，C最符合句意。hazard意思是“危险、危害”，因此选择C. 9.Not all of the students in this school participated in the sports competition. 10.The police took the fingerprints and identified the body.